The world premiere of a new musical by Craig Adams and Ian Watson about love, life and loss in a London lift runs at the Main House Soho Theatre from 30th January- 24th February 2013. One Lift. 8 Strangers. 54 Seconds. A thousand possibilities. How the things we dare not say could change our lives and how those closest to us are often those we’ve never met. The show will star Julie Atherton/French Teacher (Sister Act, Cinderella, Avenue Q, Fame, Mamma Mia! ): Nikki Davis-Jones/Secretary (Wicked, Mamma Mia!, Never Forget, Blood Brothers): Cynthia Erivo/Lap Dancer (Sister Act, Umbrellas of Cherbourg): Jonny Fines/Ballet Dancer (Avenue Q, The Sound of Music): Luke Kempner/Bright Young Thing (South Pacific, Sleeping Beauty, Avenue Q, Les Misérables): Ellie Kirk/Athletic and Wearing a Thong (The Alchemist, Legally Blonde, La Boheme, Much Ado About Nothing: George Maguire/Busker (20th Century Boy, Fame, Rent): Robbie Towns/Tall, Dark and Handsome (The Tempest, Scrooge, Legally Blonde, Evita). 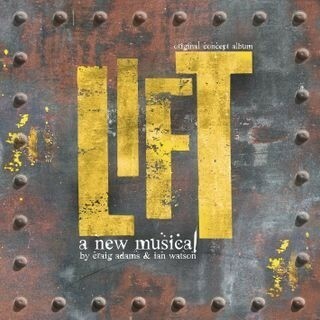 Lift has music and lyrics by Craig Adams and a book by Ian Watson. It will be directed by Steven Paling with assistant direction by Tom Jackson Greaves. 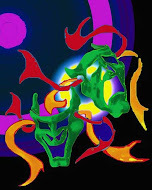 It is produced by Theatre Bench in association with Soho Theatre and Ros Povey and has been developed and licensed by Perfect Pitch. Here is a video of the Lift Photo Shoot.